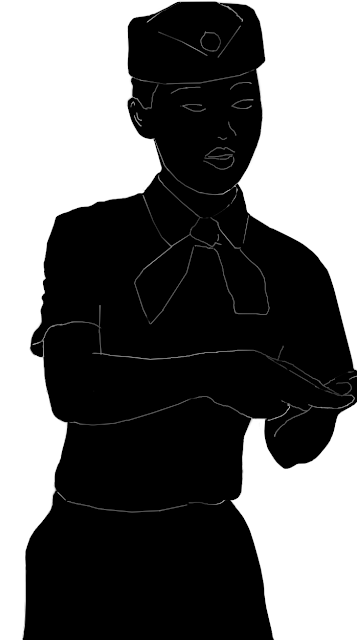 A half silhouette of an uniformed Chinese woman ticket checker at a train station in China. She is thin and pretty and dressed very smartly like most Chinese women. 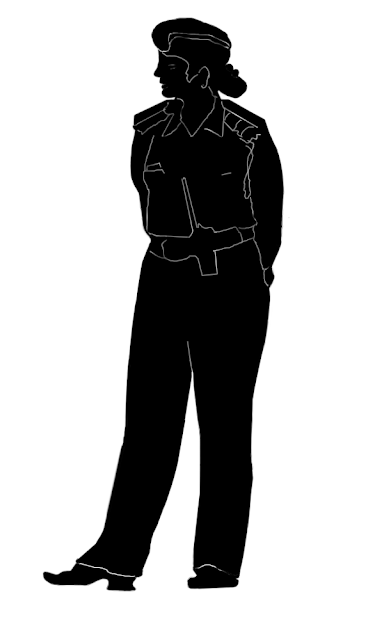 A full silhouette of an Indian policewoman wearing a khaki uniform and a beret. She has a walkie talkie hanging on her belt and is standing with her hands behind her back. A silhouette of an airline personnel, an uniformed woman, at Bangkok airport. 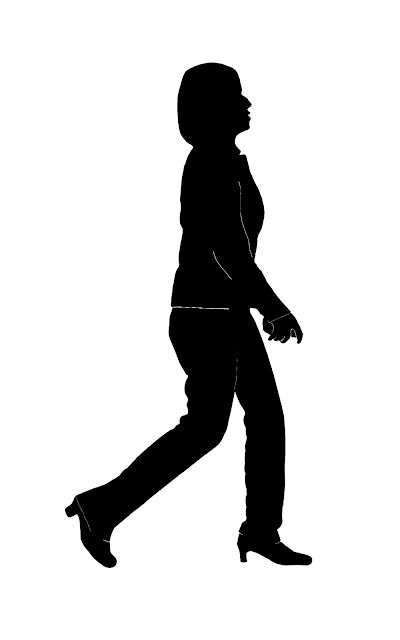 A silhouette of a woman in uniform walking at the airport, holding a small purse. Or try the label "Silhouettes" for all the silhouette images which include that of places, important world monuments and also more silhouettes of people.